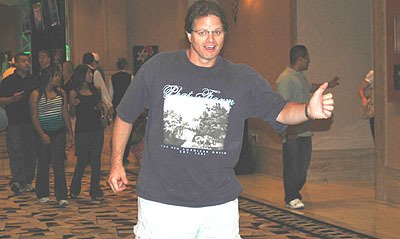 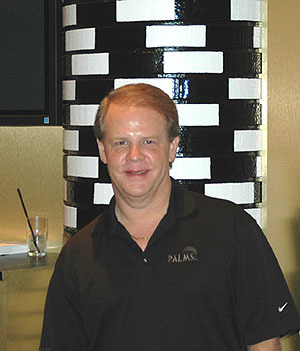 Poolandspa.com was one of the sponsors for long time tournament poker player John Koliner in this years' World Series Of Poker, held at the Rio Hotel & Casino in Las Vegas this July. 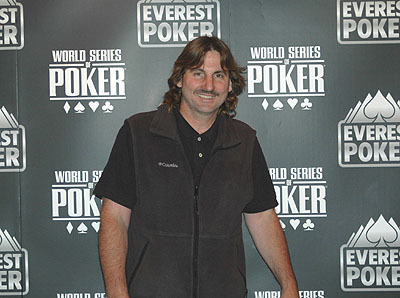 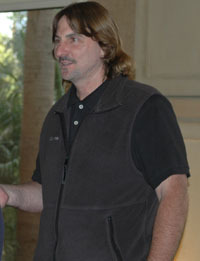 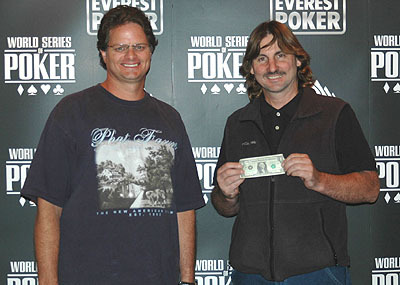 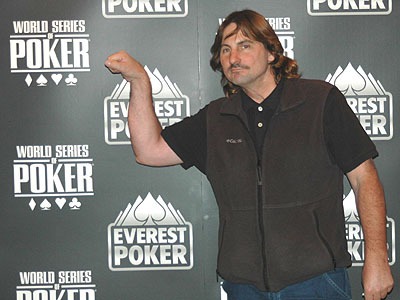 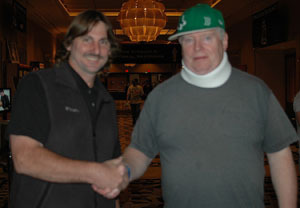 Although he did not win, John outlasted over 3000 other players and made it to the end of day two in the final event. 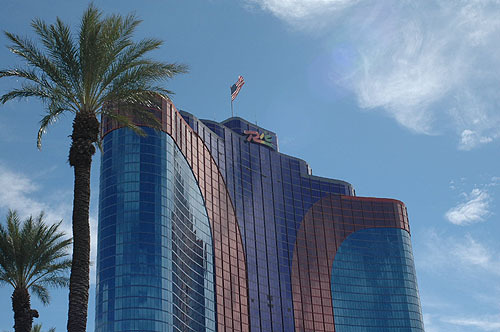 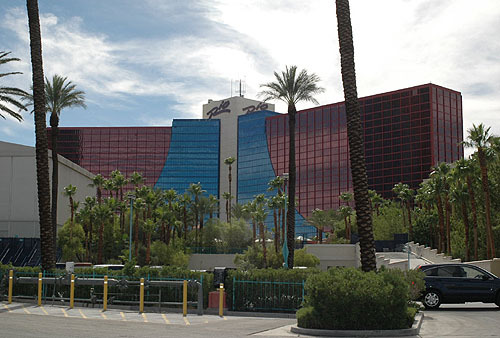 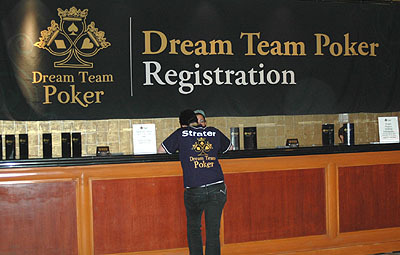 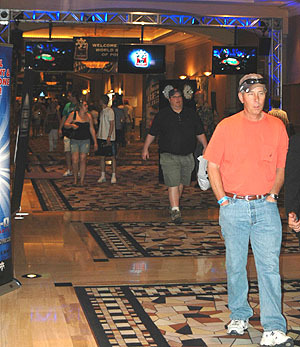 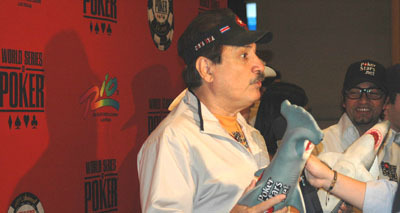 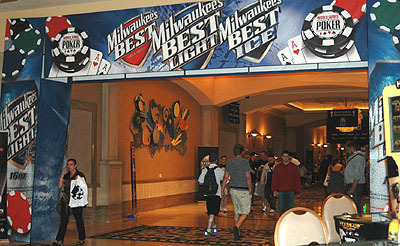 Below are some photos of the World Series for all you poker players to enjoy. 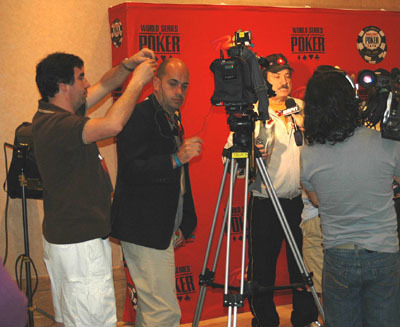 A few famous poker players are in the shots. 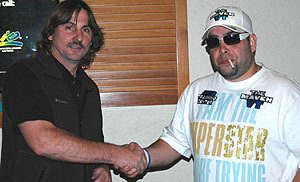 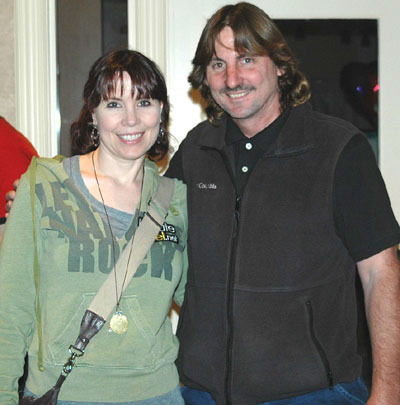 John Koliner with Annie Duke.